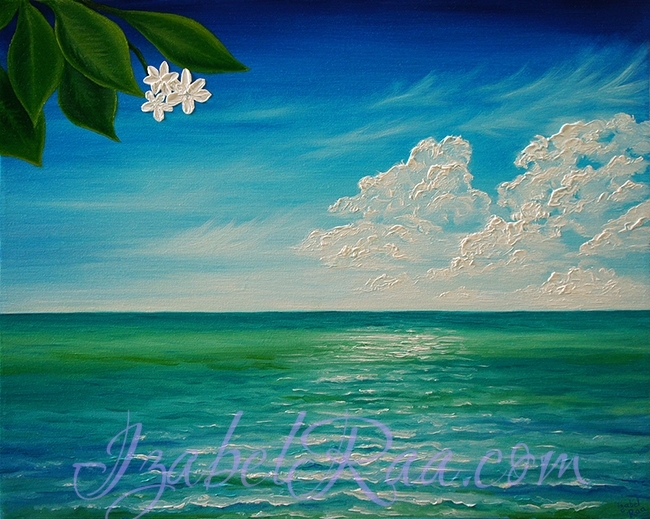 “Ocean of Joy, Peace and Serenity”. Oil painting on canvas. 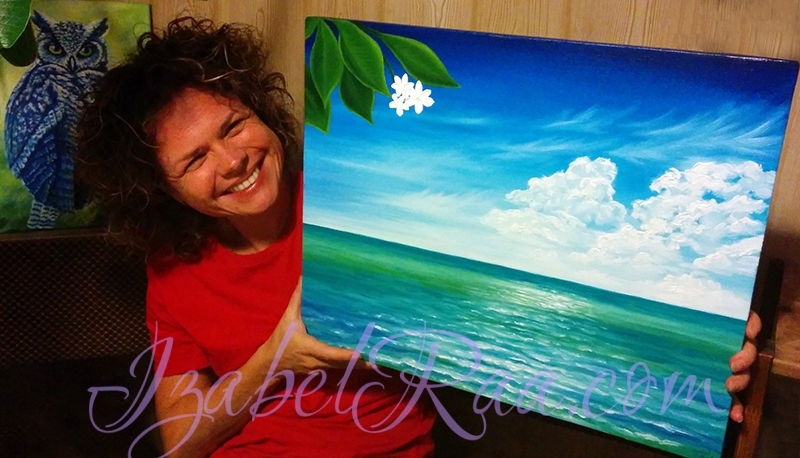 This commissioned painting has been created with the deep feeling of peace and serenity and while I painted more and more, and the Ocean with its waves and sun glares appeared under my paintbrush, I was feeling a lot of joy. 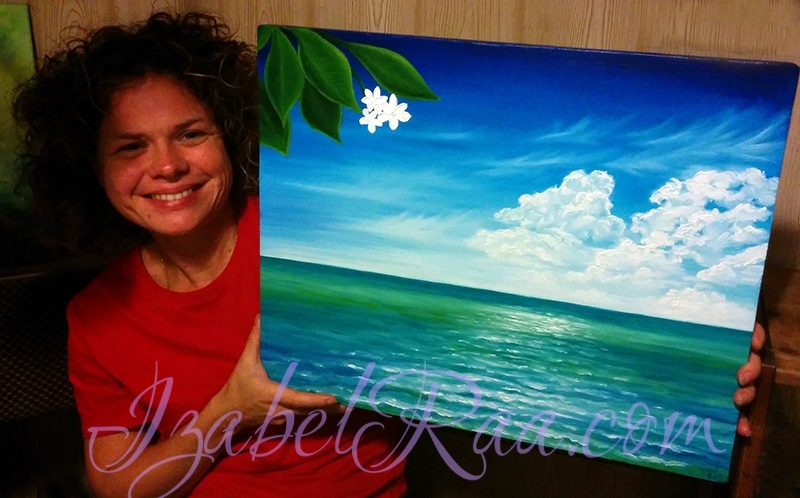 So the name of the painting fully reflects the feelings that I had during the work on it. I’m so happy that these settings that were embedded in the painting were exactly what the customer needed. The painting is wonderful! The first thing I felt was the tenderness coming from the painting. I really love the sea and now it’s always with me. When you look at the painting, you could imagine that you look out of the window, and around… the SEA, and it’s very close.